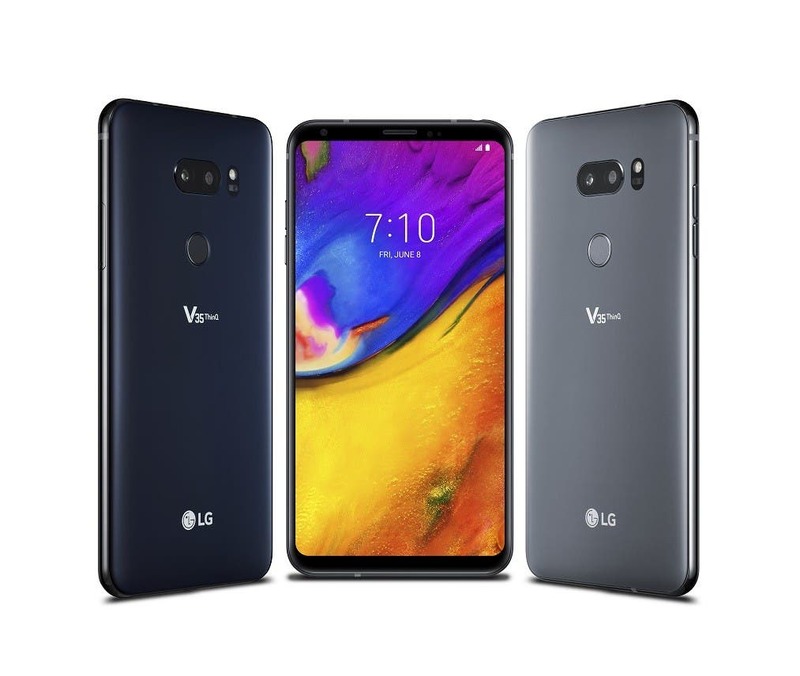 We’ve previously reported that HMD Global will be holding a pre MWC19 CONFERENCE ON February 24 as hinted by its Global Chief Product Officer. 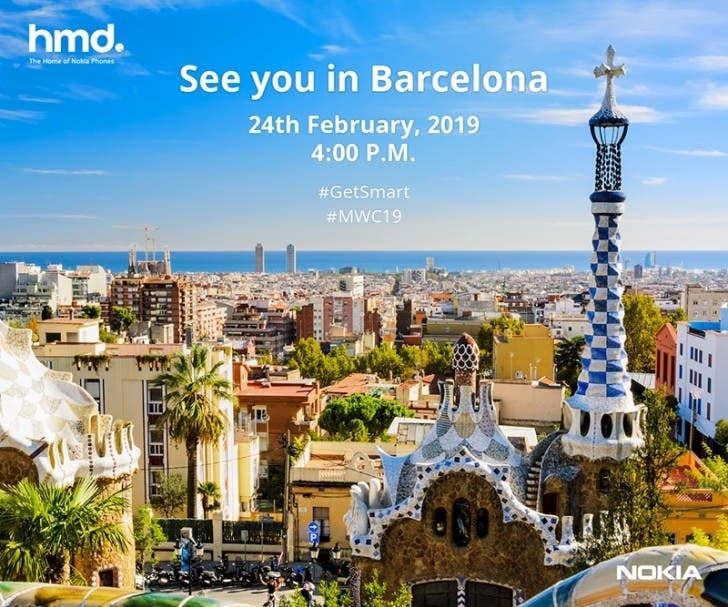 Now, the Nokia licensee has officially sent out media invites affirming the February 24th event in Barcelona at 4:00 PM CET. While there’s no word on what products the Nokia licensee will showcase at Barcelona event, Nokia enthusiasts are eagerly looking forward to seeing the firm unveils the Nokia Penta-camera phone at the event. And if previous reports are to be taken for it, the firm might be unveiling more than just the Nokia 9 PureView. Reports also say the Nokia 6.2 and Nokia 8.1 Plus could also be presented at the event. 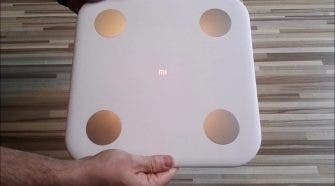 These devices are said to adopt Samsung style punch-hole design. Some Nokia phone that just secured approval from various certification bodies could also be present on that day. We should get to know more about HMD Global’s plans for the Feb. 24 Barcelona event before the deal day. We will also be on the ground to bring you prompt updates from Barcelona. Next Is this the Samsung foldable smartphone?